Polish translation services & Polish interpreting services really do need expert linguists - it's an extremely complex language.Expert language translation. Simply. We’ve been delivering professional Polish translation and Polish interpreter services UK-wide since 1990. Over 6,000 projects that we’ve completed in this fascinating language to date include technical and certified Polish translation and Polish typesetting services, as well as hundreds of hours of much-complimented court & legal, business and medical interpreting. While Polish translation is easy to find, it’s a very complex language and as a result really good Polish translation is much less common. Whether you need Polish to English or English to Polish translation, you can be assured that every one of our translators is a professionally-qualified mother-tongue linguist. All of our Polish translation is also reviewed twice by equally qualified linguists. We specialise among other sectors in logistics, insurance and environment health & safety, and our legal and technical translation also gets great reviews. The highly unusual structure of Polish demands experienced translators. Polish has no less than 7 cases, and word endings – including proper nouns – change depending on the noun case. So – for example – Tony Blair may appear as Tonyho Blaira, Tonymu Blairovi and more. Good Polish translation really does require genuine expertise, which is why we work only with highly-qualified mother-tongue translators. There’s more on our FAQ page and you may also find our Really Helpful Friendly Guide to Language Translation helpful. Our very popular UK-wide Polish interpreter services can be booked on Freefone 0800 783 4678, or just provide a few details of what you need above. 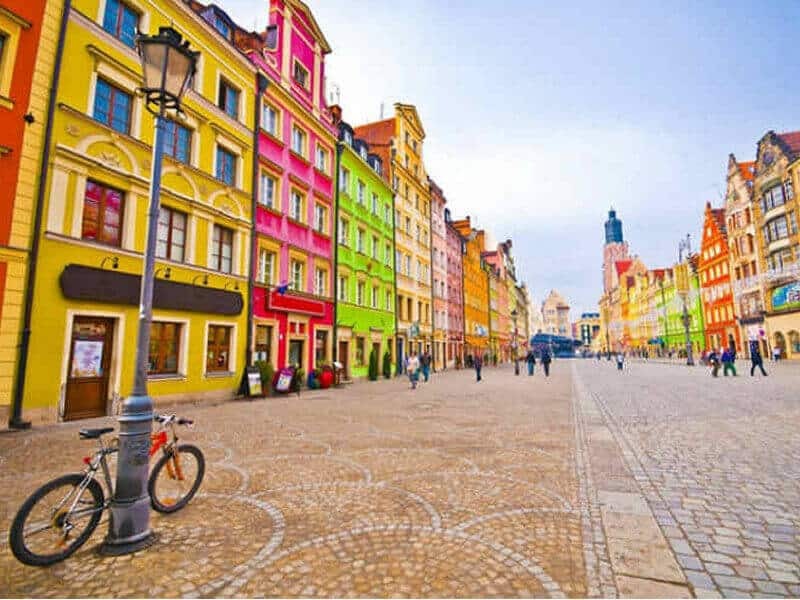 Medical and hospital, court/legal, public sector, insurance and business interpreting have all been significant users of our Polish interpreter services recently. Certified Polish translation is the UK equivalent to Equivalent to the “sworn translation” found in Europe. Certification gives the translation legal validity (we can also notarize translation). Only professionally-qualified and experienced translators (in UK these are CIoL or ITI full members) are able to certify. Did you know that most typefaces omit key Polish characters (such as ł ą ś ż)? It’s true – and as most other letters used in the language are the same as in English, we’ve seen that “Polish typesetting services” unused to working in the language easily miss that rather important detail. So it’s reassuring to know that our own expert Polish typesetting services are fully proof-read and press-ready. Polish transcription projects include 30 hours for voice software development, as well as a range of audio for other research purposes and conference transcription. We can provide Polish transcription as both mono- or bilingual (with a Polish to English translation). Where the material is for legal use, you may require certified Polish transcription which we also offer. Most Polish voiceover services have more interest in recording and video than they do in translation. Not us. We’re first and foremost a translation company, so accuracy is key. We translate and review all our Polish subtitling and voiceover scripts ourselves. And we do so with 100% professionally-qualified mother-tongue translators and reviewers. We only record them when we’re happy, using pro voices and studios. So our Polish voiceover doesn’t just sound good – it IS good. And our Polish subtitling is to the same high standard. There’s more information on our voiceover page. Length is much less of an issue in Polish voiceover than it is in French – Polish typically is a very similar length to English. However, the structure of Polish is very flexible and your Polish voice may have clear ideas on their own preferences. To ensure they read fluently and clearly, always give the voice plenty of time to review the script and don’t be surprised if they change it. Do make sure your translator is experienced in handling Polish voiceover translation as well – it’s far from simple! You’ll find more advice on Polish voiceover in our Really Helpful Friendly Voiceover Guide. To see how better Polish translation can work for you, just drop us a few details above (in total confidence) and we’ll get straight back to you. Or if you’d rather call, our helpful team on UK Freefone 0800 783 4678 (Intnl 0044 1772 558858) would love to assist.